I will soon make my first official post, and may even have a video to go with it. I’m still working out how to do this blog thing but will hopefully figure it out soon. Posts will be about all our water activities, plus some land based activities. I will also post some of our ideas about our sailing trip and invite comments from those who are more experienced. 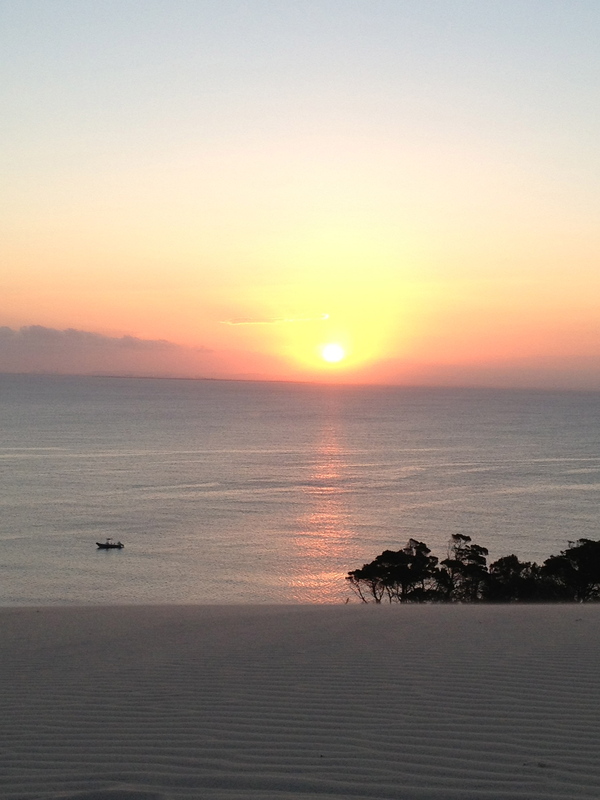 In the meantime, I’ll leave you with a photo of a sunset from one of my favourite nights on Moreton Island… I’ll write a proper post about that in the future.